Though it may seem that many churches in America are dwindling, some churches are becoming effective tools in God’s hands. What is the common thread for these churches? The return to the essentials of faith. Listen as Pastor Cliff Purcell shares another of these truths in his series on the Apostle’s Creed: Jesus: God + human (June 3, 2018). 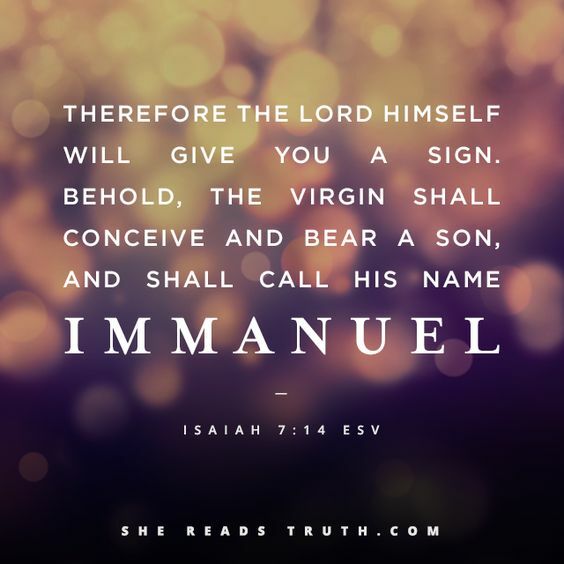 This entry was tagged Christianity, essentials of the Christian faith, Isaiah 7:14: The virgin shall conceive and bear a Son, Pastor Cliff Purcell podcast: Jesus: God + human, The Apostles Creed, why are many churches in America dwindling?, why are some churches more effective tools in God's hands?. Bookmark the permalink.